Hey She It - that’s the unusual name of the towel series from Hay. 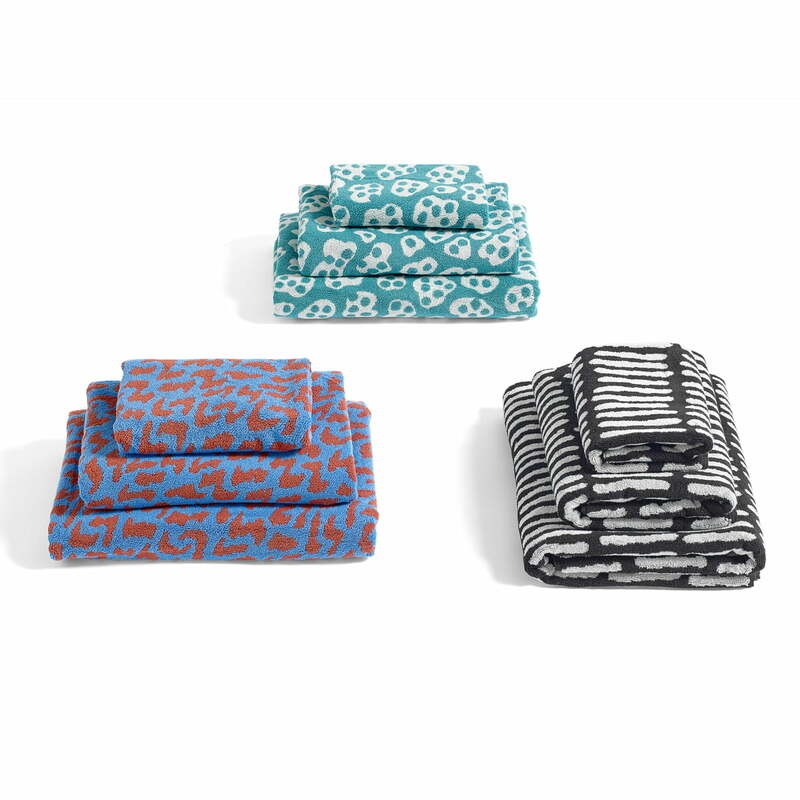 With three patterns in various colours, the towels will attract men and women equally. 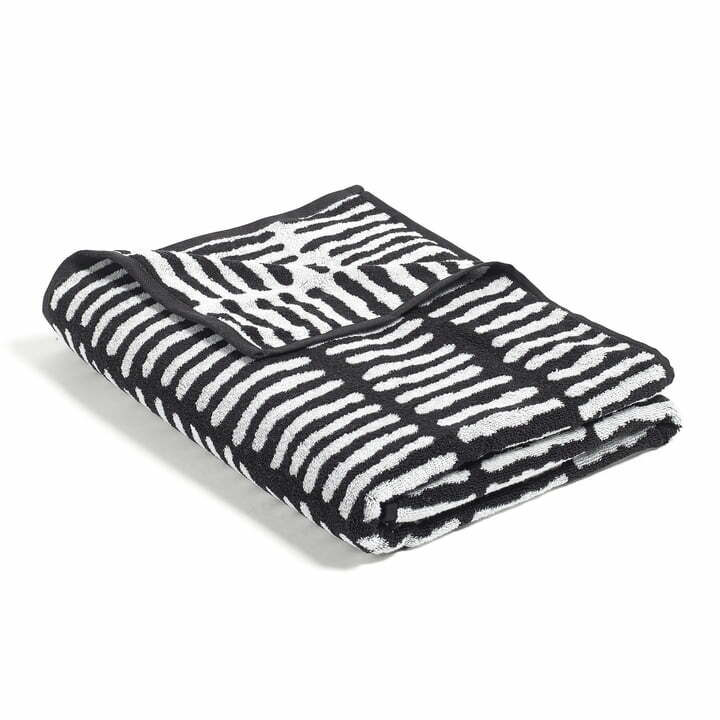 They inspire with striking patterns and are available not only as bath towels and beach towels, but also as towels for guests. 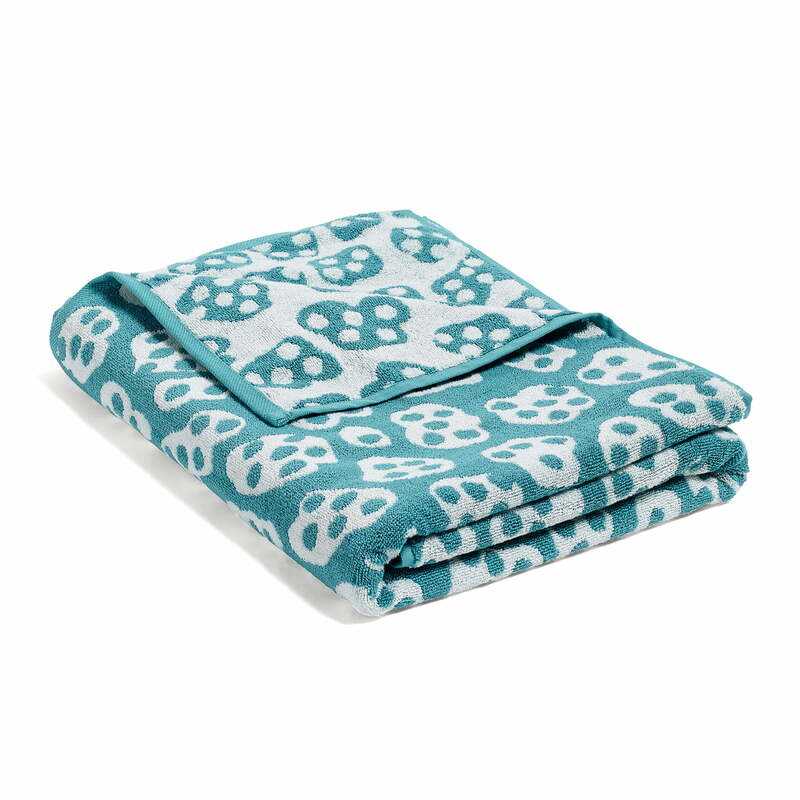 The beach towel with a soft cotton quality will absorbs moisture particularly well, being soft and cuddly. The large bath towels and beach towels are ideal to dry off after taking a shower or going for a swim in the swimming pool or in the sea. Confusion ruled out: with the He she It towels there are no more misunderstandings and everyone knows which towel to use. The He towel is available with a typical masculine linear pattern in black and cream, the She guest towel in fresh and soft Aqua and cream tones and the It towel combines both tastes with sky blue and cinnamon. The He She It are towels by Hay are available in different sizes and patterns. Whether as a guest, beach or bath towel - there is something for every taste.